Rebranding is no easy feat. Not only do many strategies fall flat over time, but consumers tend to remember a business’s past transgressions. However, rebranding isn’t impossible. Plenty of well-known brands have been able to pull it off. 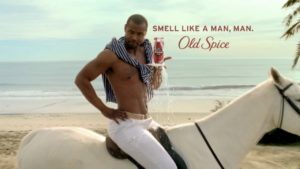 Before 2010, Old Spice was a brand known for the older generation—generally unnoticed by younger consumers. In 2010, they launched a campaign featuring zany and nonsensical viral video ads, meant specifically to appeal to younger audiences. Since then, sales have skyrocketed and consumers see Old Spice in an entirely new light. 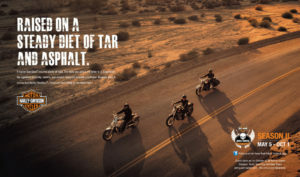 While Harley has always been a recognizable brand, the company was on the verge of bankruptcy back in the mid ’80s. They had millions in debt and little hope for long-term recovery. Instead of giving up, the company started investing in higher quality materials, soon building a reputation for reliability that helped restore its status as an industry leader. Once the drink of choice due to the high alcohol content, Stella Artois was often blamed for encouraging binge drinking and alcohol-induced violence. 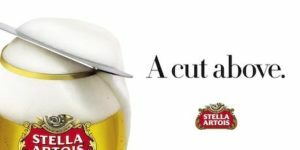 In the late 2000s, Stella Artois lowered their alcohol content, redesigned their logo, and launched a campaign meant to evoke a sense of craftmanship around their beer. Now, Stella Artois is considered a premium beer by consumers. Founded in England more than 150 years ago, this once-small brand was at risk of being dismissed by consumers. The brand was even banned in some locations due to being associated with gangwear. New leadership and savvy product design transformed the brand into one of the hottest fashion labels today. 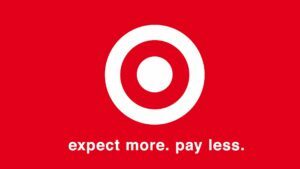 Back in the ’90s, Target was practically indistinguishable from other discount retailers like K-Mart or Wal-Mart. Knowing a change was needed, Target started forging exclusive contracts with high-profile designers and began including pared-down versions of designer apparel in their stores. Ever since, Target’s image has fundamentally shifted. Businesses big and small go through rebranding to help separate themselves from the competition, appeal to consumers, and gain newfound popularity. 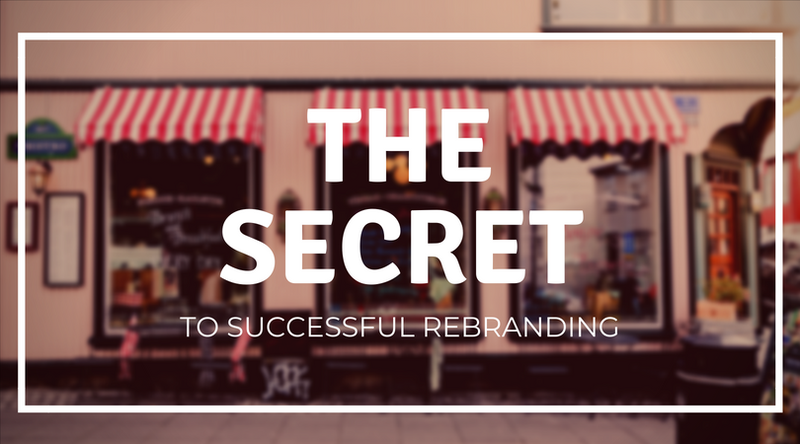 Do you think it’s time for your business to rebrand? Luckily, you don’t have to do the hard work alone! When you partner with an agency like mXtr Automation, we work with you to craft a holistic marketing strategy that’s tailor-made for your needs.